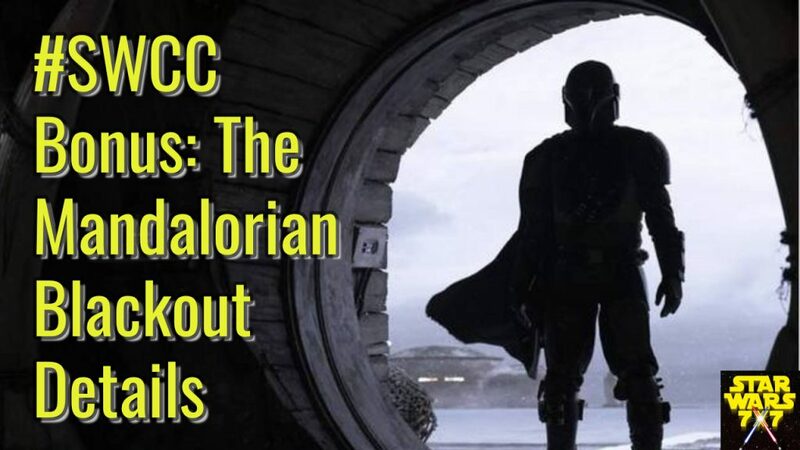 The rules said no video recording or flash photography, but if I can’t do that, then at least I can tell you what was happening during the two times they blacked out the livestream of The Mandalorian panel at Star Wars Celebration Chicago. This was recorded in the halls of Wintrust Arena while it was fresh in my head, and sheltered from the freak snowstorm outside. Punch it!